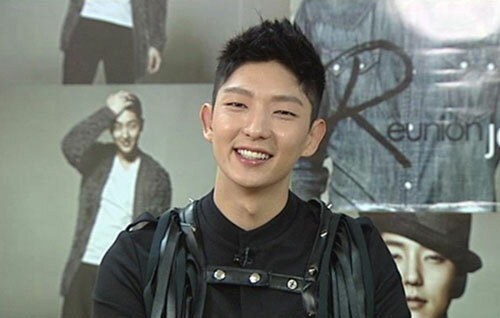 Lee Jun Ki made public a brief interlude that happened during the military season. Lee Jun Ki said, “The fans must be very magnificent. If it is the past, I can express my thoughts through Twitter or something like that, but cannot do so now in the army, I am very depressed”. He also indicated that he wishes to work together with Han Ji Min. The program is aired on the night of February 17th, 202.